Having been in this industry for over 17 years which during that time have attained extensive experience and practical knowledge of ALL aspects of health and beauty therapies working in Spa' s in Cheshire and P & O Cruise Liners where I have been able to pass on my experience to my clientele which ranged from celebrities to sports personalities. Born and bred in Mid Wales and after returning back home setting up my mobile beauty business and in that time gained a teaching qualification, after which I taught for two years. Also a consultant for Neil's Yard Remedies, and offering a range of beauty treatments, pamper parties in your own home and mobile treatments (on request). I am also available for charity events and demonstrations. 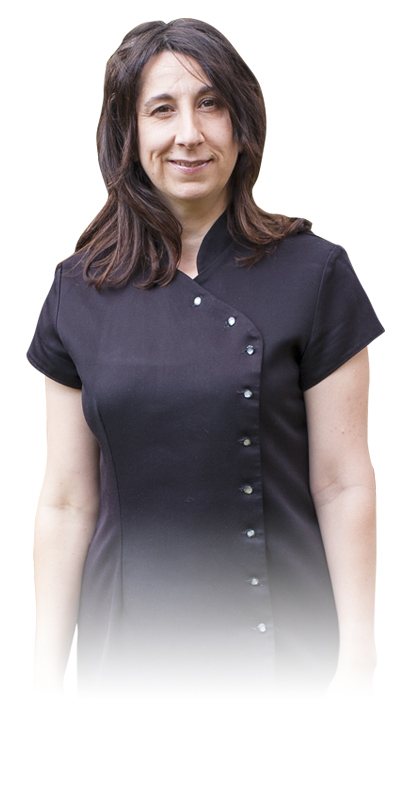 My wealth of experience has been gained working with leading industry experts, and as an established holistic and beauty therapist my knowledge of different therapies gives me a large range of healing sciences from which to select a combination of treatments to suit the individual needs as appropriate. I recognise that every client is individual and all treatments are tailored to suit your needs and help you want and deserve! Wellbeing is about your health inside and out. If you are stressed, have aches, pain, sciatica and arthritis or simply need 'a pick me up' and need some pampering? Let me take the stress out of your everyday life and create the feeling of wellbeing. Operating on a very high standard of service. Offering FREE consultation. My aim is to create a sense of well-being and relaxation, whilst making your experience an enjoyable and beneficial one. I really look forward to seeing you soon.